We've gone to the drawing board to focus on the important dimensions that help deliver a more consistent and high-quality product. 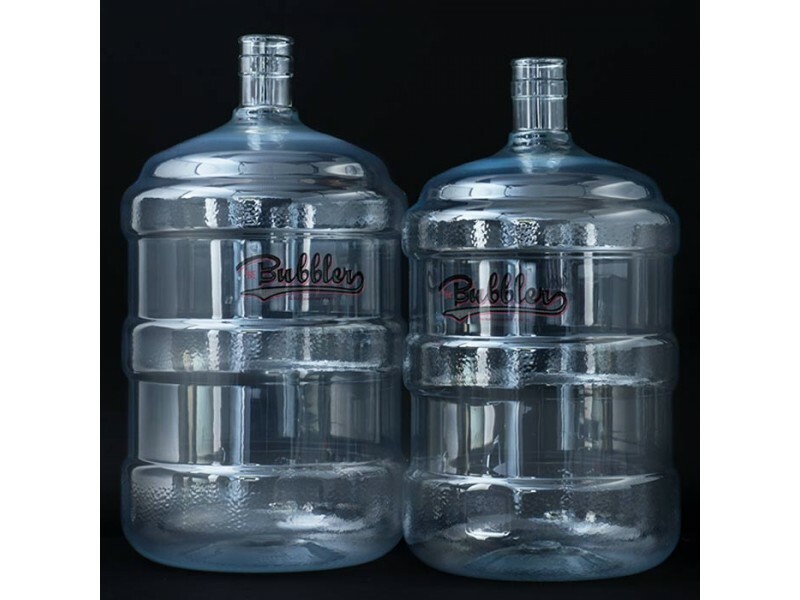 This is no plastic water jug, it's a carboy with details where they count. The plastic is thick and durable, to ensure rigidity and safety during all kinds of brewing operations. Free of plasticizers, BPA, DEHP, and any other extraneous compounds, this fermentor is purpose-built for your finest brews. Hydrophobic, which means it is easy to clean without the use of brushes - it also retains no odor, flavor or color from batch to batch, so it will last a long time.